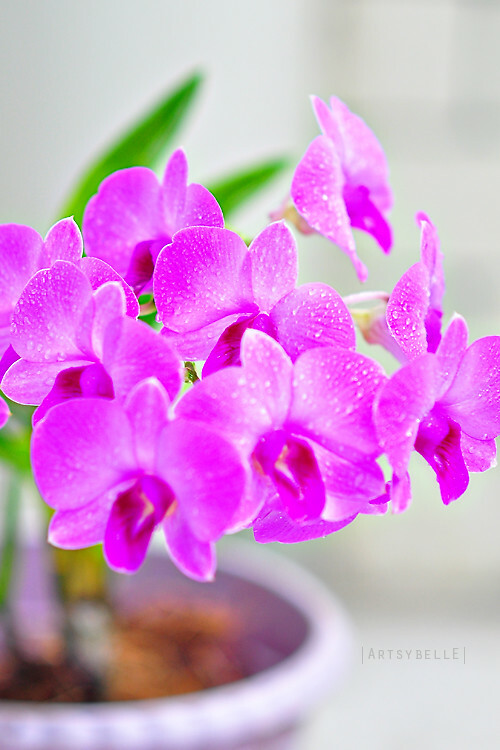 This is an orchid given by a friend. I love it's flowers and every time I pass by this orchid I think of capturing it's beauty on camera. 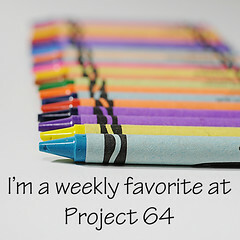 I have not stopped and appreciated it closely until last weekend when the color lavender came up on Project 64: Out of the Box. I have fun taking shots of this flower in various angles and distance. This photo is pretty much SOOC. I think no processing can exceed the natural beauty that this flower exudes. When I was younger, I wondered how it would feel like to touch the clouds. I sometimes day dreamed of looking down on earth while perched on a beautiful cloud formation. I was fascinated with the sky (and until now) especially on a beautiful day. My sister and I used to play "search a" form from among the clouds. We had to hurry looking for one because the clouds could at times change appearance very quickly. After reading Kat's Exploring the Camera about the sky, I searched from my photos of recent sky shots. 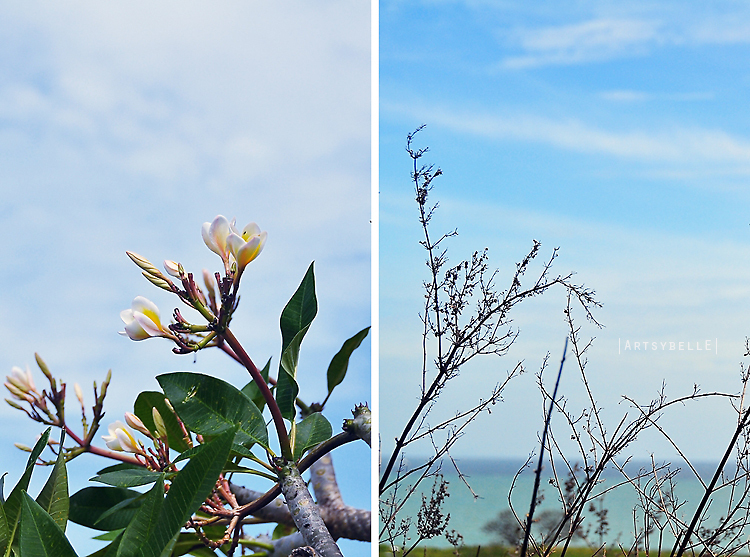 I am surprised that subconsciously I almost always take a photo of the sky especially if I go on a landscape shooting. 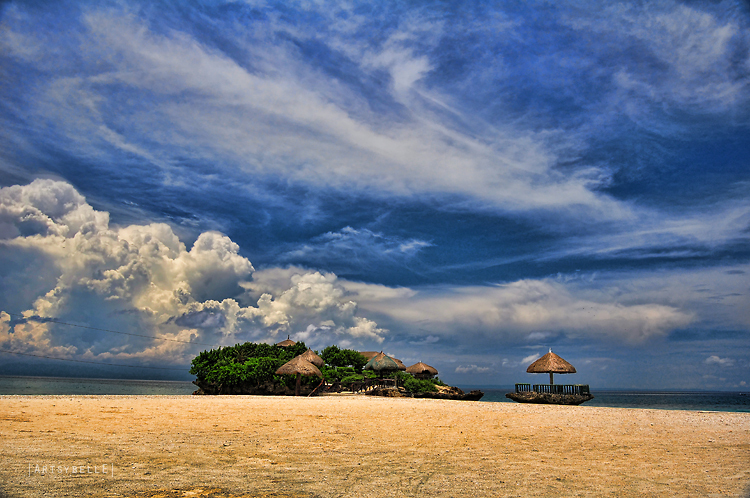 Perhaps I am drawn to the sky because it serves as a perfect and natural backdrop. 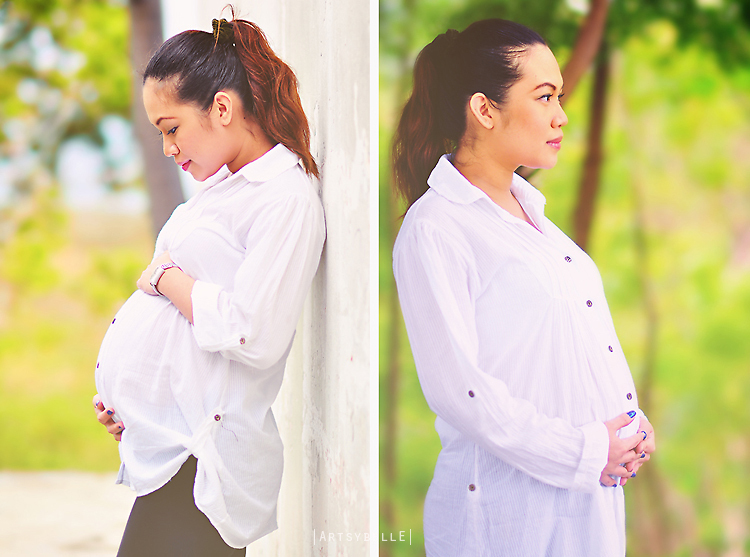 Many think that the sky is just blue on a fine day, but I see in my shots that the sky is never boring. It can be a cloudy or cloudless sky. The clouds also add texture to an otherwise blank canvass and a blue sky is never the same shade of blue. Sky watching is definitely interesting. More of Sky and Cloud images here. I received the print I won for the Project 64: Out of the Box challenge. I LOVE it. The photo is awesome and the frame is perfect. Brooke's work is beautiful. 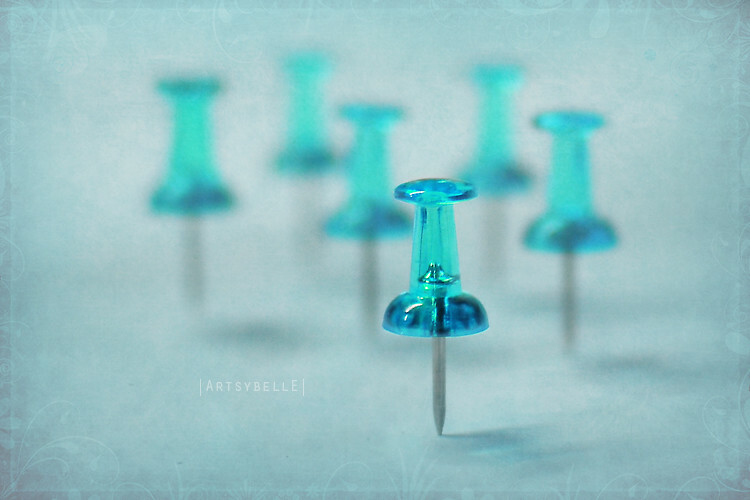 Please check out more of her fine art prints at RedBubble. It's so pretty that I just have to share it with everyone. I placed the framed photo on twigs for leverage. 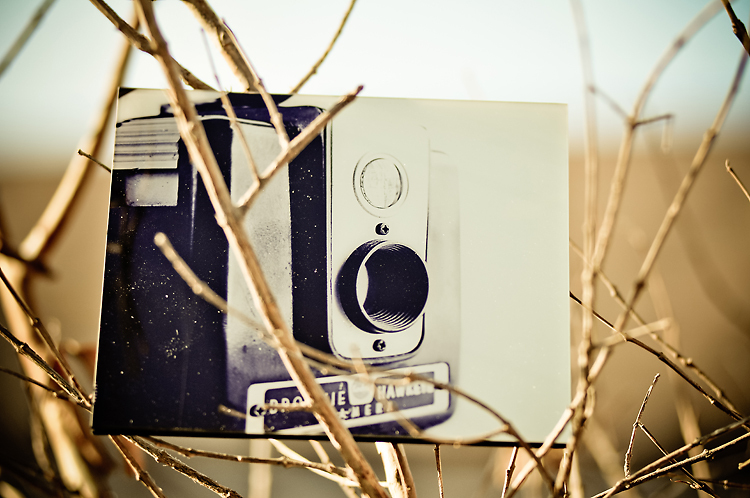 It was very windy when the above photo was taken; thus, the specks of white on the print. The print photo from Brooke is clean and free from these dusts, I swear. I planned to redo the shot, but on second thought I changed my mind. 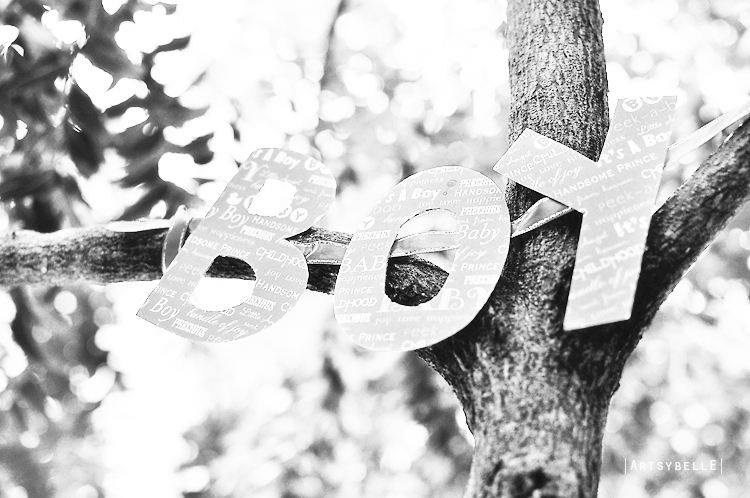 I find the white specks added a touch of vintage to the image. 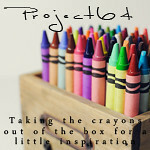 It's not too late to join Project 64: Out of the Box Challenge. While there, you can also check out the many wonderful works from other enthusiasts. So I bought a new camera, Sanyo VCP-E1090. Loved the camera until one day it died on me. I encountered the dreaded lens Error 0x0311. I had never dropped, bumped, spilled, and most definitely had never sat on my camera. But why the error? I had scoured the internet looking for solutions only to encounter more people sharing the same issue as I had. To call Sanyo for support and for a fix means more money, waste of time, and only to encounter the same problem. Why? Because the problem is so tiny, so tiny that we who are having lens errors – or any error codes which relates to the lens for that matter—are better off buying a new camera and ultimately avoiding the SANYO point and shoot cameras. Rather than wasting my time finding a solution, I requested a friend (Wall-E) to check on the camera and to find the root cause of the problem. 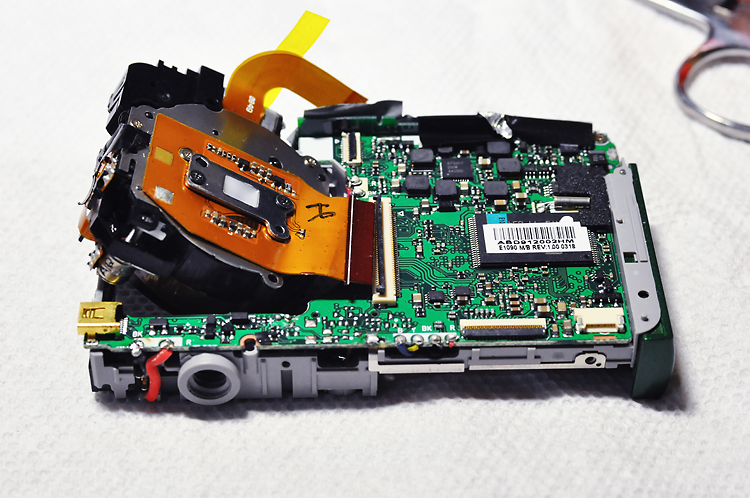 We decided to open up and dissect the camera. 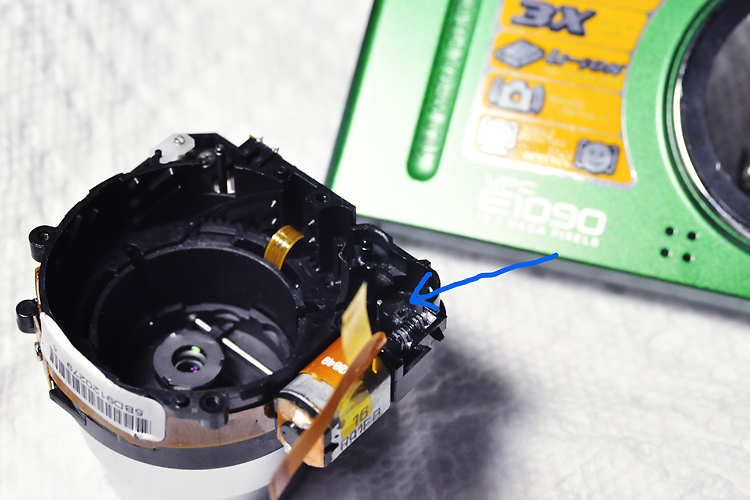 A bunch of screws off and a small desolder later, we made it to the lens and managed to get it out. We proceeded to check the gears and the lens guide. No problems there. We checked for sands, dusts, or debris that might hinder the movements of the gears - nada. 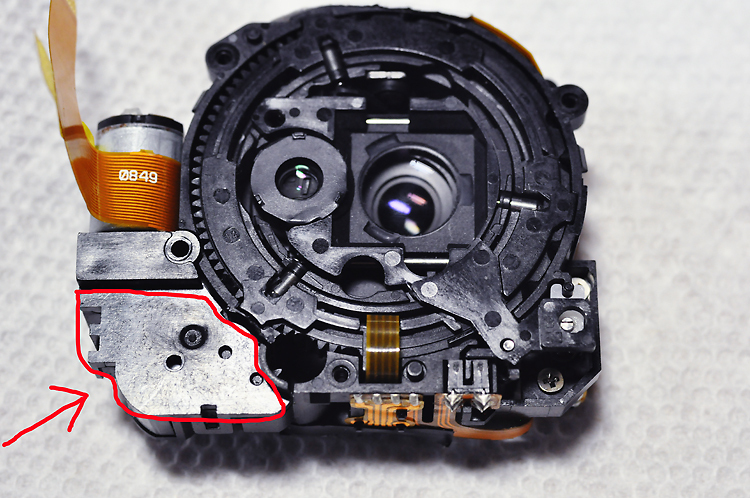 The lens casing was clean. But why were we having the error? We decided to jump start the motor. As we tried to manually start the motor using a battery and a wire directly connected to the motor, we heard a weird sound. 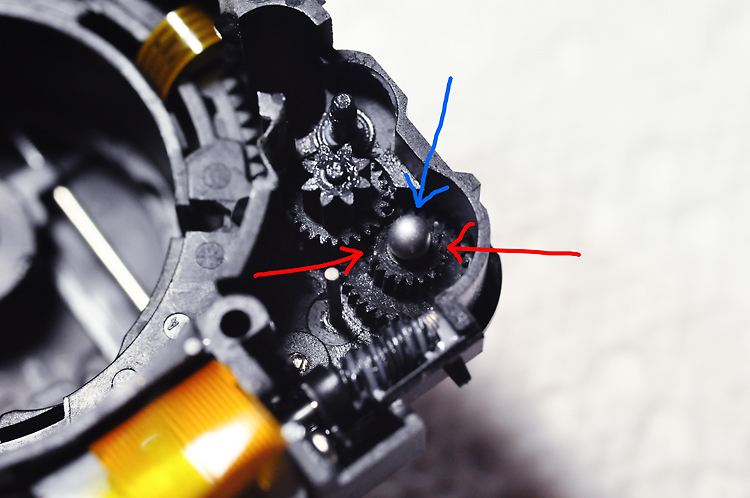 It was as if the gear that directly rotated the lens IN and OUT was forcing it's way to turn and somehow got stuck. Now we’re talking! We decided to open the main housing of the motor and checked to see if there was something impeding the rotations of the gear. Lo and behold, there it was the culprit. The gears were broken! BROKEN! Yes, the teeths were broken and this is a BIG TINY problem! No wonder our lovely camera was giving us LENS ERROR messages. 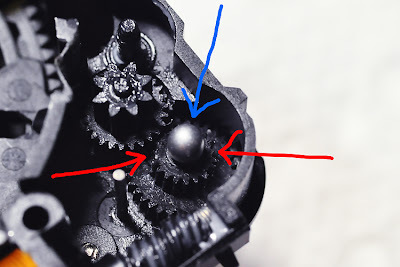 As the motor turned, the teeth of the gears could not merge well and “bite” the opposite gear, it could not complete a turn. When it could not complete a rotation, you would notice your lens would pop up halfway, stop or turn back, or make a complete stop. And that was when it got stuck at a certain position and stop turning altogether. Red arrows indicate worn out broken gear. I placed a silver pin (blue arrow) where a pole once resides. This was where a pole/rod used to stand before it broke off. It held the gear in place. 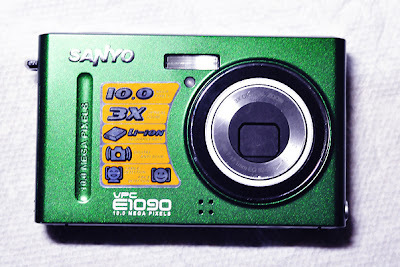 The gear in question was made from a CHEAP PLASTIC that Sanyo decided to place into their camera. 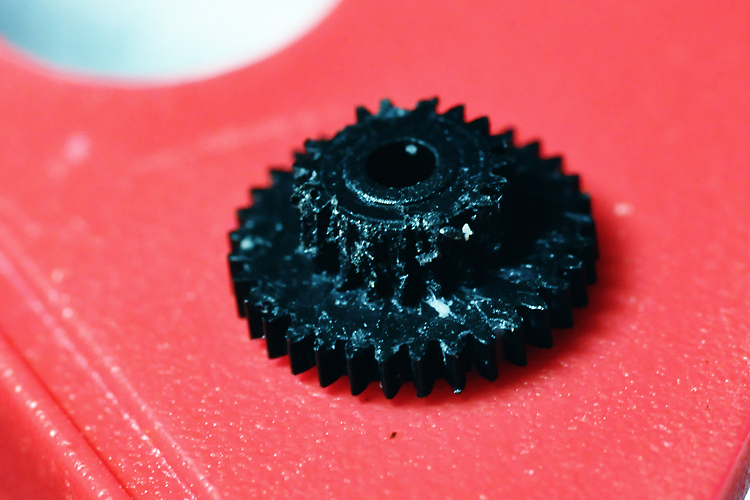 These cheap plastic gears would deform even by a soft push of your finger. If that was the kind of cheap plastic gear manufactured for this camera model, we could only say that for Sanyo’s other camera models, the apple did not fall far from the tree. This is what’s giving us a big problem! There is NONE! Sell it on E-bay as there is no way to FIX it. The tiny plastic rod/pole that holds the gear in place is so fragile that it breaks as soon as we take out the problematic gear. What a lovely mess. You can buy yourself a new part-- the lens part that is-- and your camera will work but eventually that part will break as well as it is plagued by the same gear problem. I suggest to buy a different camera and avoid SANYO altogether. As for me, I am looking into investing perhaps a SONY or a camera that has high quality parts invested to it. I do hope this little blog helped you and should make you stop looking for solutions to that old lens error problem. If you’ve dropped your camera then that is a different issue. 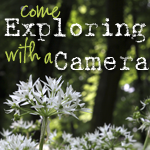 This is only for those who have taken good care of their camera and one day encountered the dreaded LENS TERROR problem. If you want to spread the good word, I'd appreciate if you can please refer back to this website for credits. Also, a little donation goes a long way if the information here helped solve your problem. Consider donating a small amount. Any amount is always appreciated and you will support our efforts! If you want to save more shopping online, here is a link that pays you cash back! 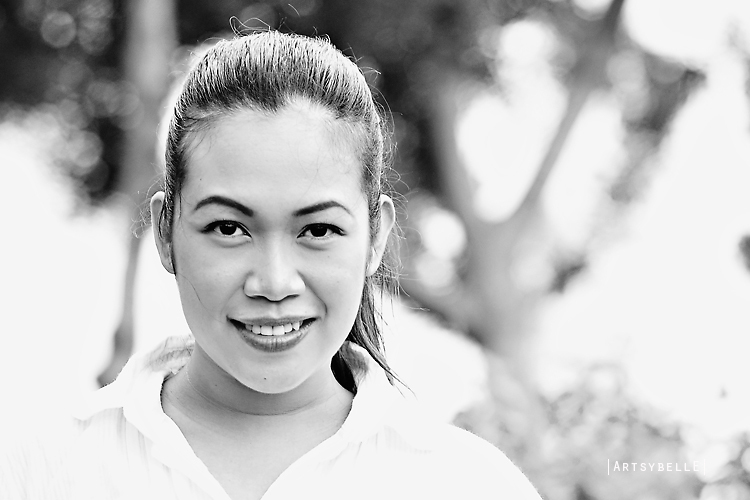 It is refreshing to wake up on a bright Sunday morning where there's no rush of things to accomplish during the day. It feels good to let the day unfold by itself. To top off a wonderful day, flowers just like an icing on a cake send happy hormones my way. I am first attracted to the full-bloomed roses and baby's breath. 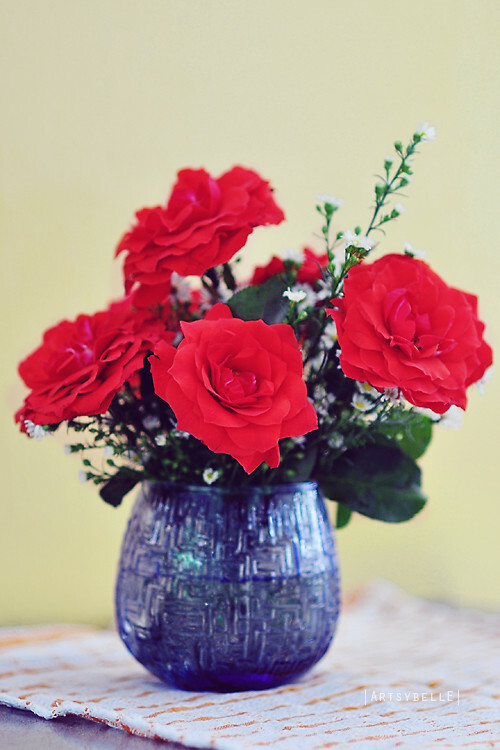 The no non-sense flower arrangement reminds me of a vintage feel. While documenting this slice of our Sunday life and simple things at home, I realize that the vase is indigo. Indigo is the fugitive color that I have been hunting all week (grin). Perfect timing! My day is definitely going well. Hip hip hurray!!! My week kicked off with a good start because I received news over the weekend that my Chestnut photo is a favorite for the month of January. Thanks Brooke and everyone else! The color hunting continues this week for apricot. The organizers at Project 64: Out of the Box are very helpful to give us hints and inspiration to find this color. My find is in the form of mallows which I topped with apricot colored flags. 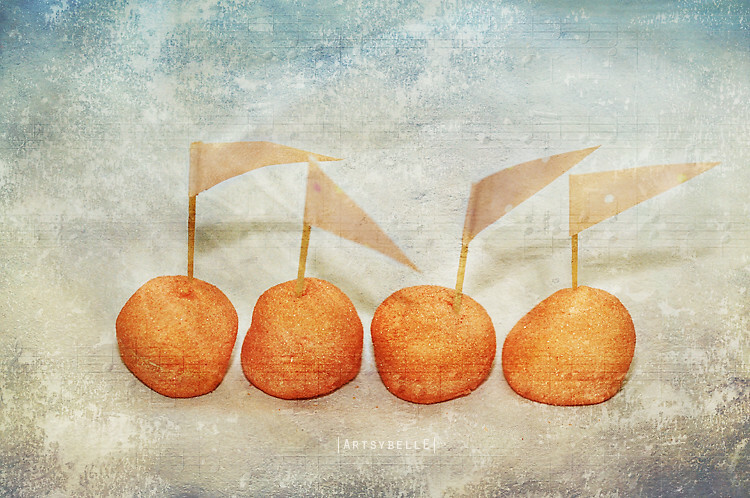 They look like music notes to me so for added drama I used a music sheet texture by ShadowHouse Creations. This just shows that I like sweets a lot, I usually find my muse in candies, dessert, or anything that is sugar inducing. Here's to hoping everyone a sweet color hunting week. 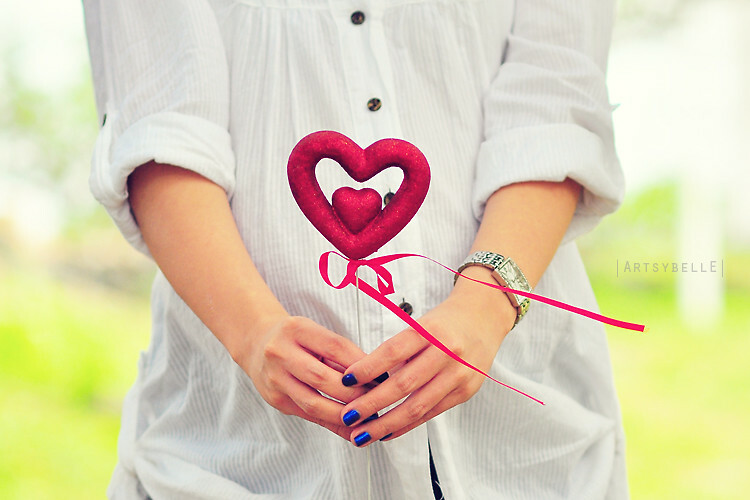 HAPPY VALENTINES! 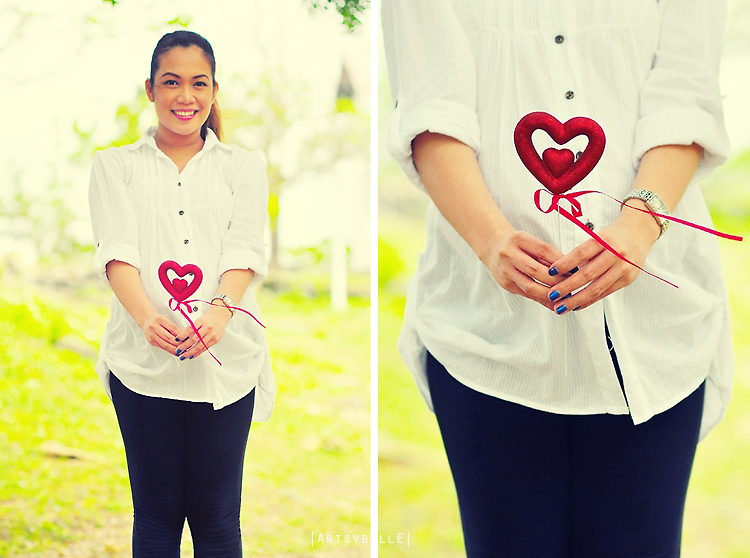 HAPPY HEARTS DAY! 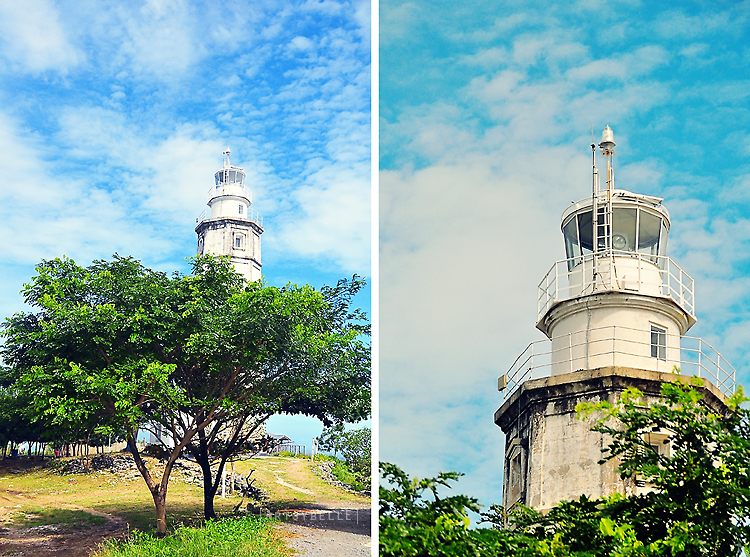 I am fascinated with old buildings and structures that date back during the colonial times. There's so much history in such places. I think of moments and events that occurred at that time and helped mold our society today. In the midst of sky rise buildings and modernization, I'm glad to find that there are organizations who work to preserve these structures. 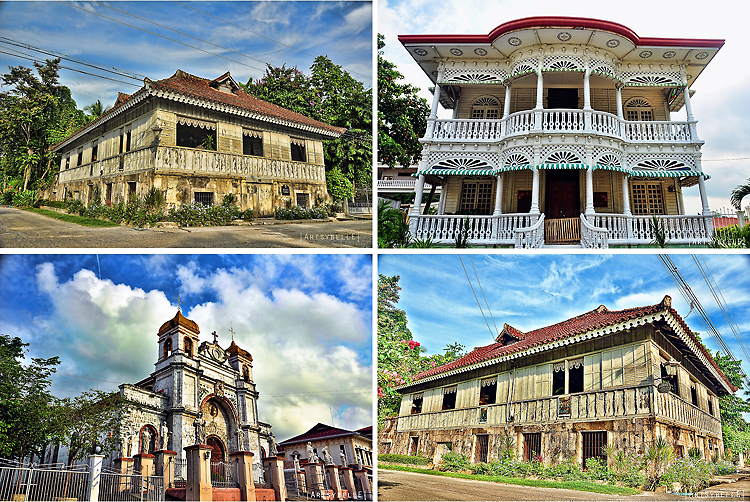 I hope that future generations will find meaning on these historical buildings and continue to appreciate it. 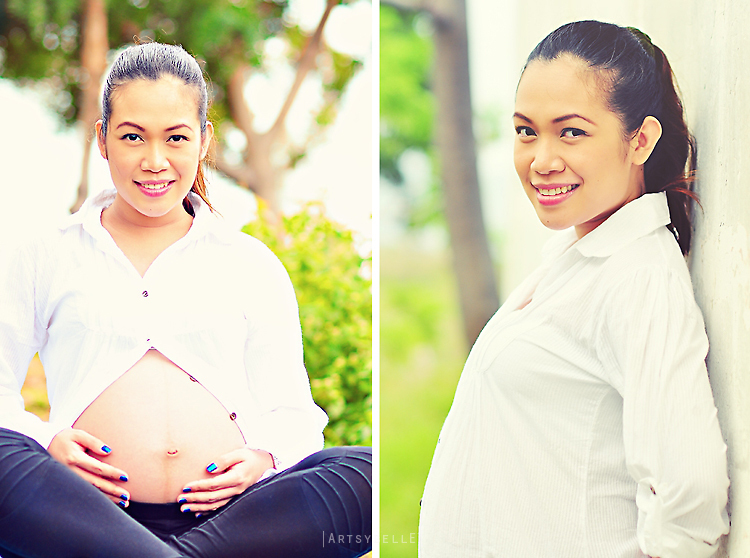 This project keeps on racking my brain with what to submit for the weekly assignment. This is a challenging project, but satisfying. I find that I'm encouraged to really think "out side the box" for my weekly submissions. 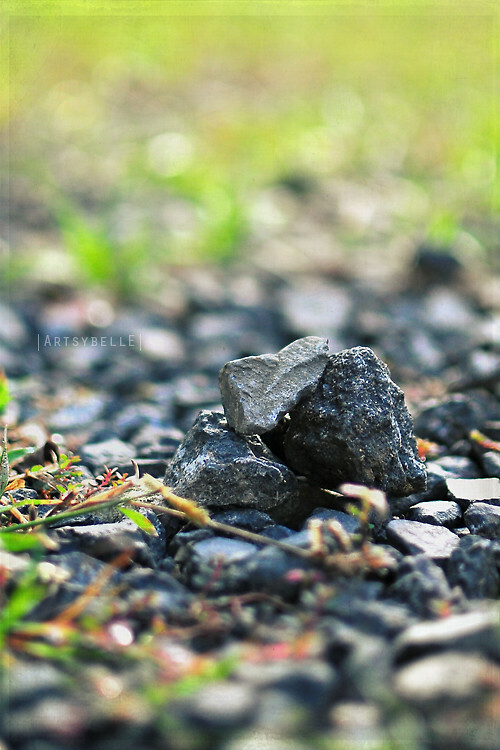 For this week, I even have to go down low just to take a photo of the gray stones. 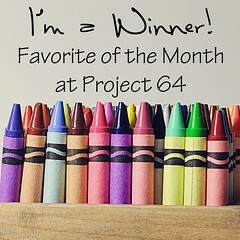 On a side note, Project 64: Out of the Box, is holding a voting poll for a monthly winner. The poll is open only until Wednesday midnight. Be sure to check it out and vote for your favorite photo of the month. Yehey!!!!!! I'm grinning from ear to ear and if only I could (because I'm at work when I read the news), I would have jumped too. I'm featured at Project 64: Out of the Box for my photo on the chestnut prompt. Yay, that makes me a weekly photo winner too. Teeehhheeee. Pardon my silliness, I just can't help it. Now off to this week's color prompt: robin's egg blue. When I saw the prompt that it's gonna be a shade of blue for this week, I thought it's going to be easy. However, finding the right robin's egg blue color proved to be a difficult one. Bummer! There are just too many shades of blue of which I have difficulty differentiating from each other. I have to consult the Crayola website to see their blue palette and train my eye to see the differences. I have photographed two other items before I finally found the item with the color closest to robin's egg blue. Funny that I have found the object at the most unlikely places, at the office, a place where earlier this week I have concluded that there's NOTHING I'll find anything interesting to photograph. Well, I humbly stand corrected in both instances.